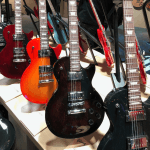 NAMM 2019 – Zildjian Announces new Cymbals & Accessories! 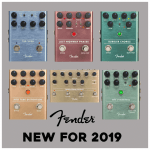 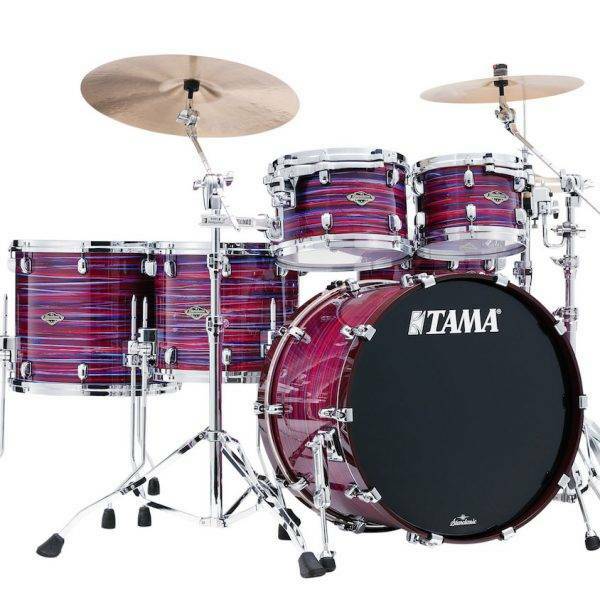 NAMM 2019 – TAMA Drums Announces New Range Of Kits! 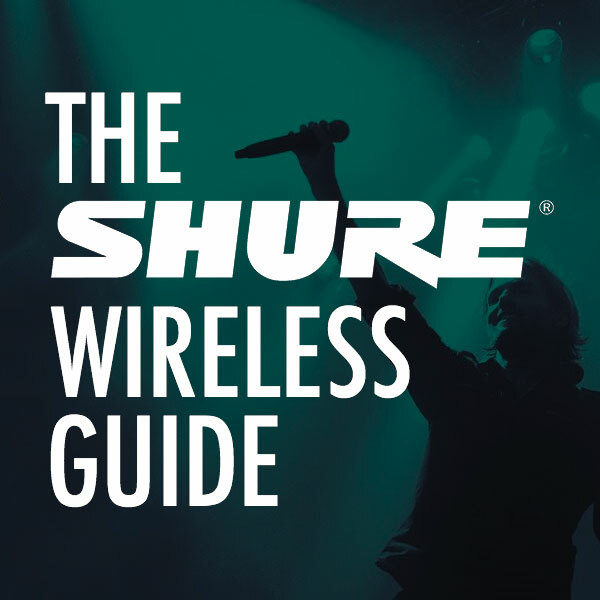 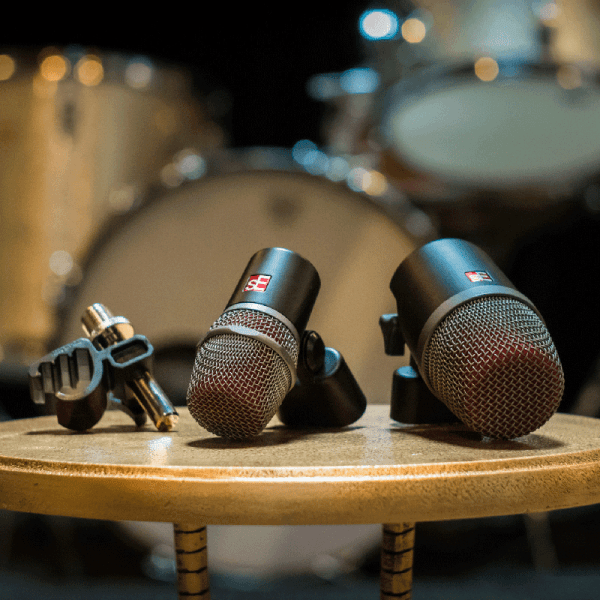 NAMM 2019 – sE Electronics Introduces NEW V Series Drum Mics! 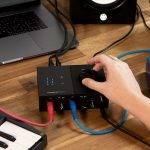 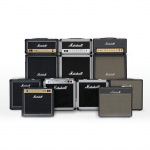 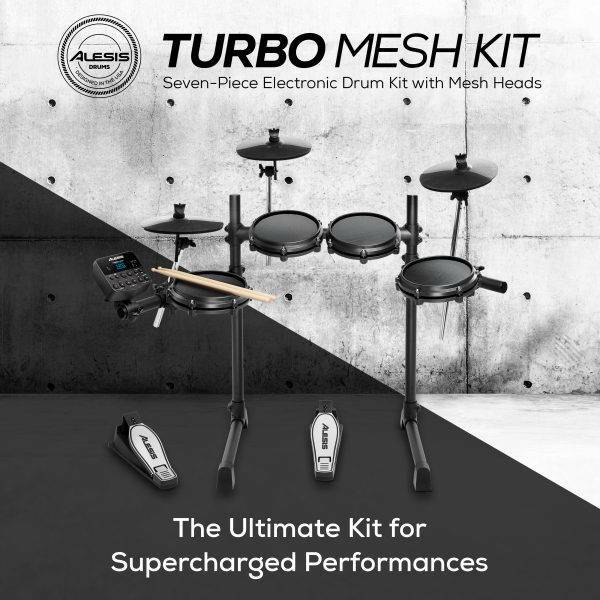 Alesis Announce NEW Affordable 7-Piece Turbo Mesh Kit!